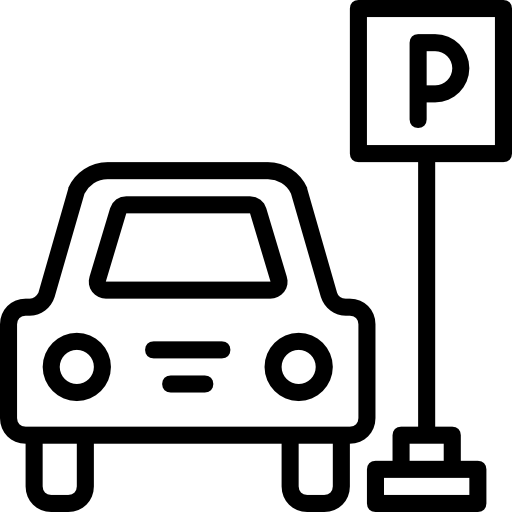 Please note that Disabled Parking Bay is strictly reserved for children who have a physical disability that require assistance to get to the assembly area and the school buses. Bus drivers have experienced some difficulties parking due to other cars parked in these areas which has caused further traffic backlogs. The area in front of PETNS is DROP OFF ONLY in the mornings. We all need to work together so that the traffic flow runs as smoothly as possible for everyone! Please see the Traffic Management Plan attached below.